This manual Daewoo Matiz MY 2003 Service Manual is the perfect solution for you. The Daewoo Matiz MY 2003 Service Manual includes the informations you need. In book Daewoo Matiz MY 2003 Service Manual you will find the complete informations for your machine, technical data was keeped like the original manufacturer book. Also, you will find also datasheet information about circuits, diagrams, equipments. This manual includes complete solutions for repairing your car step by step, whether you have experience in this field or not. However, we often recommend that you use a mechanic to solve your problems. This manual is the official full COMPLETE factory service repair manual for the Daewoo Matiz MY 2003 Service Manual. Our main priority is gaining respect for each client and 100% satisfaction. We want to have happy customers for their purchases and loyalty to, and we hope to receive recommendations to other potential customers. You will find hundreds or even thousands of pages on different sections. But if this manual can not help please email us directly to [email protected]://www.tradebit.com to find the right solution for you. In everything we do on fair-play, 100% customer satisfaction within the limits of common sense. - For some download issues, we'll provide technical support and viable solutions. If you buy ISO files, you'll get support for installing the programs. DO NOT WAIT WEEKS OR EVEN MONTHS TO GET THE MANUAL PRINTED IN YOUR HOME. JUST DOWNLOAD HERE, AND PRINT THE MANUAL. IT'S SO SIMPLE AND EFFICIENT. Manual Daewoo Matiz MY 2003 Service Manual guarantees that you made the perfect choice! Don’t wait any longer ! Make the right choice for you ! Save money and time and choose our solutions ! 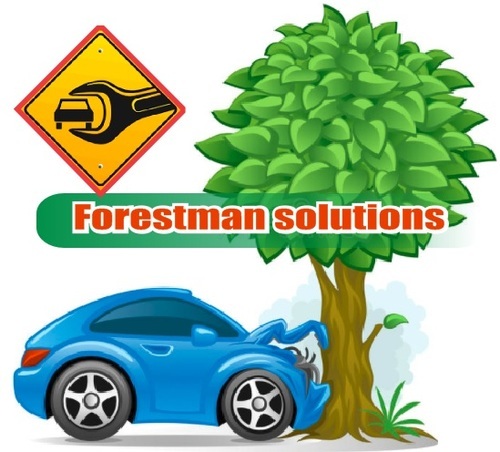 This file is sold by forestman, an independent seller on Tradebit.